Amazing Anti-Aging DIY Body Butter recipes are so easy and do wonderful things for your skin with clean and clear results and no toxins to weigh your skin down. Because let’s face it (no pun intended), every product on the market now is over priced and loaded with toxins. Chemical toxins cause lines and wrinkles, and does some major damage to the inside of your body. Your skin is super absorbent, and the better the ingredients, the better your results. By using unrefined shea butter in your DIY body butter recipes, you are increasing the collagen production in your skin, leaving it radiant and diminishing lines and wrinkles. Unrefined shea butter has a nutty scent, beige color and has healing properties for your skin. 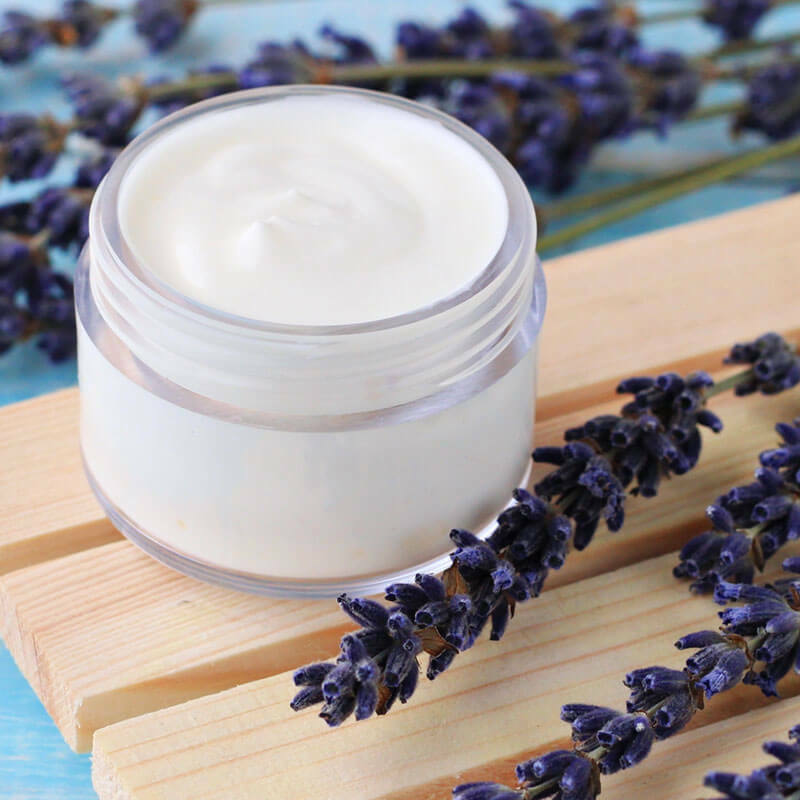 Unrefined shea butter is a skin superfood and is naturally rich in Vitamins A, E, and F.
A variety of essential oils can be used in the anti-aging homemade body butter recipe, but the four oils that are best known for their ability to reverse time are Helichrysm, Rosemary, Geranium, and Lavender. More of this is discussed in the 4 Essential Oils for Ageless Skin. In a double-boiler, melt shea butter. Mix thoroughly and remove from heat to let cool. Stir in essential oils and Mama Z’s oil base. Place mixture in refrigerator or freezer to chill. When partly solidified, whip until a butter-like consistency. 20 drops helichrysum, 10 drops frankincense, 10 drops sandalwood, 5 drops lavender, 5 drops ylang ylang. 20 drops ylang ylang, 10 drops geranium, 10 drops lavender, 10 rose absolute.